ORANGE- Shane A. Fugere, 27, of Butterworth Road, died unexpectedly on Tuesday, May 29, 2018. 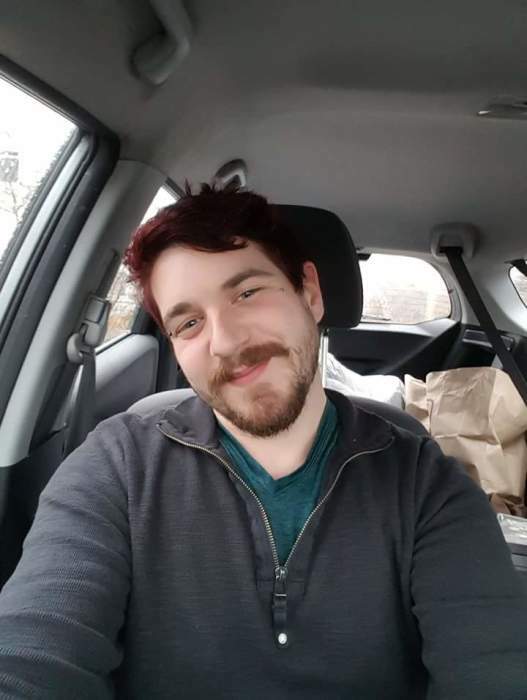 Born in Northampton on September 12, 1990, he was a son of David R. and Katherine (Puckey) and grew up in the Athol Orange area and attended Ralph c. Mahar Regional School. Shane was currently working for the Gelinas Companies and the Boiler Room Grill, both in Orange. Shane enjoyed dancing and cooking, but most of all, making all those he came in touch with to laugh. He took hundreds of pictures, including many selfies with family and many friends. Shane also loved animals with his own “Chico” and “Muffin” at the top of the list. Survivors include his fiancé Scott Pralinsky of Orange; his brother, William “Bill” Fiske and his companion, Kerry Cooke, of Orange; a sister, Melanie Vorce of Greenfield; and nieces, Chelsea Fiske, Taylor Menard and Laurel Cooke. Shane was predeceased by both his parents. Calling hours will be held Friday, June 8, 2018 from 6-8 p.m. at Witty’s Funeral Home, 158 South Main Street, Orange.